Accessing the internet and its features using a Smartphone is no wonder now-a-days. Now imagine interacting with a remote device hands-free just by mere voice commands, floating e-mails, text messages and the Internet in front of people as they ride their bicycles, buy groceries or pretend to be paying attention at meetings. 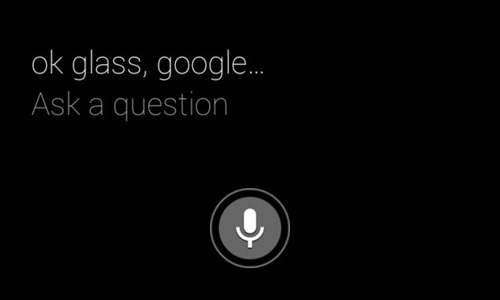 This new innovation called as Google Glass is one of the very new technological inventions made by the software giant, Google. The intended purpose of this augmented reality system would be the hands-free displaying of information currently available to most Smartphone users, and allowing for interaction with the Internet via natural language voice commands. Google glasses are basically wearable computers that will use the same Android software that powers Android Smartphone and tablets by communicating them through Wi-Fi and display content on video screen as well as respond to voice command of the user. The emergence of Google Glass, a prototype for a transparent Heads-Up Display (HUD) worn over one eye, is significant on several levels. Google Glass will enable us to capture video, let us interact with personal contacts, and navigate maps, amongst other things. It has been designed with ambiance intelligence using Eye-tap technology, Smart Grid and 4G technologies, Android Os. It also included a video display, a camera, speaker and a microphone. It has been provocative enough to scare both Apple and Microsoft, who had been issuing patents for augmented reality products of their own. 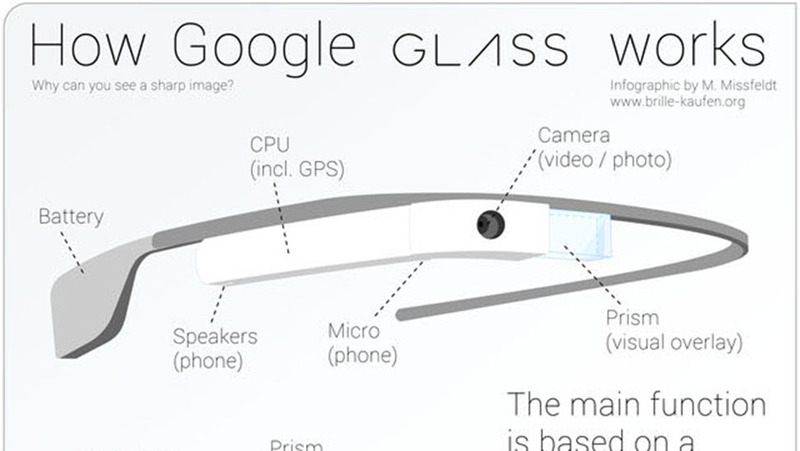 Google Glass is a futuristic a gadget we have seen in recent times. A useful technology for all kinds of people including handicapped/disabled.